Tip 1. Don’t put salt on the meat before cooking, as it will draw out the moisture and make the meat dry. Tip 2. To retain the natural juices, don’t poke holes in the meat or sausages. Tip 3. Use a meat thermometer, where appropriate, to determine when your meat is ready to eat. Tip 4. Use aluminium foil to create cooking pouches for delicate foods, like fish fillets. Tip 5. You can put the wood chips in a small aluminium foil tray within the BBQ to create wood chip smoke can enhance the flavour of your food. 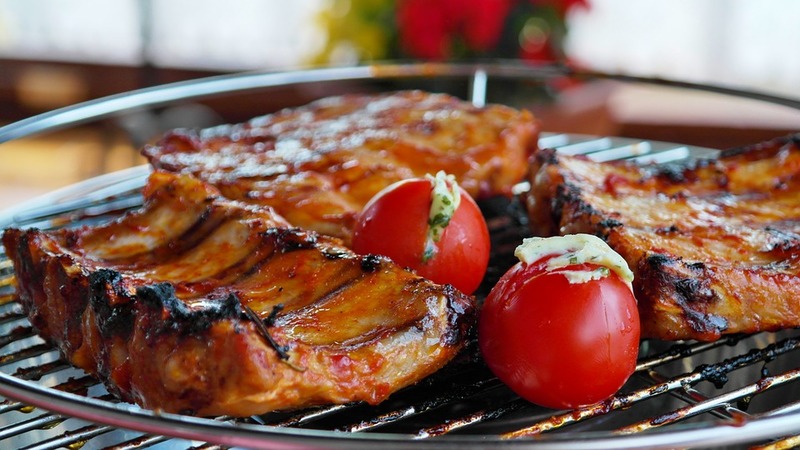 Soaking the wood chips in water for an hour or longer before draining them and wrapping them in an aluminum foil on your grill – the water content will make the wood chips produce more smoke, which increases the flavor. Tip 6. Soak wooden skewers in cold water for at least 30 minutes before using to keep them from burning.